After her son committed suicide by jumping off a roof, psychiatrist Dr. Martha Lewis says she is ready to go back to work. She takes on a position at Brooklyn's St. Joseph's Hospital where she is given the charge of the most unusual Barnaby Smith. Barnaby has tried to fly, like a bird, his entire life. He has jumped off roofs nine times, he has broken every bone in his body … and he has been at St. Joseph's, heavily medicated, for the past twenty-three years for his own safety. 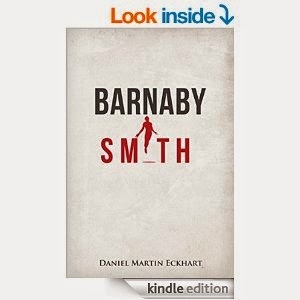 Barnaby will take you on a journey that will make you laugh, cry, and be happy. 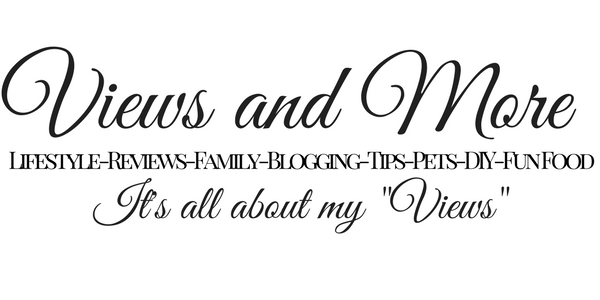 Martha tries so hard to help him and she is fascinated by how he thinks and what he does.